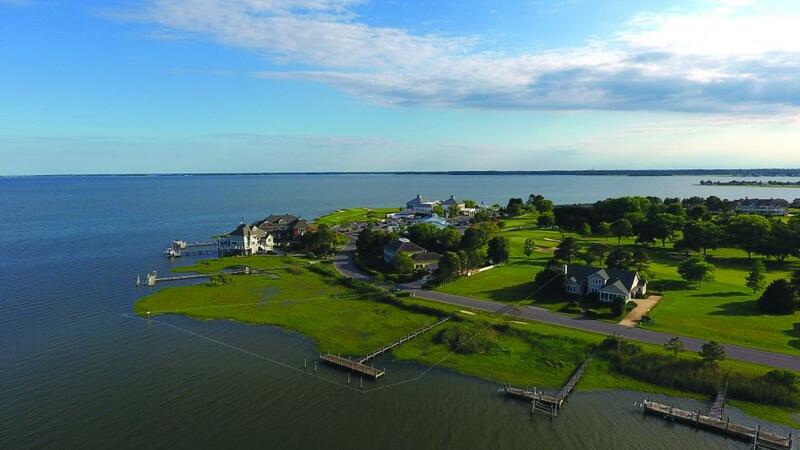 Rehoboth Beach Yacht & Country Club Building Lot with Dock, Rehoboth Beach, DE-SOLD! All the Best of the Delaware Beaches! 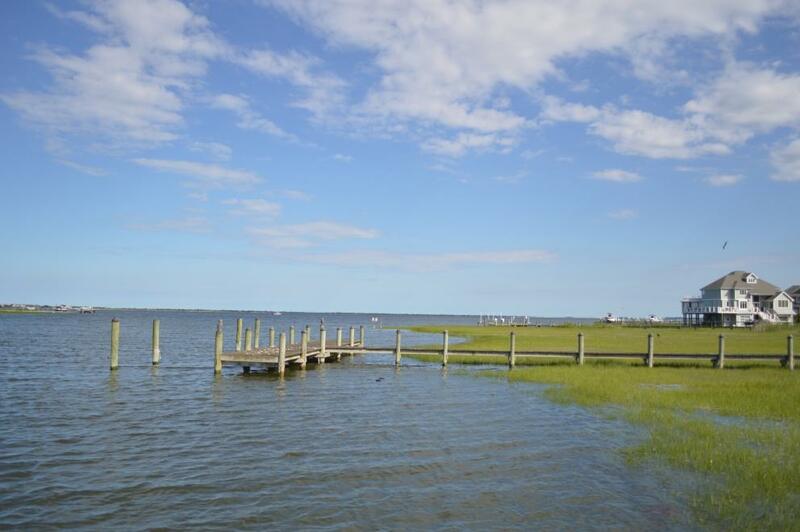 Golf and waterfront lot with dock within the Rehoboth Beach Yacht & Country Club. 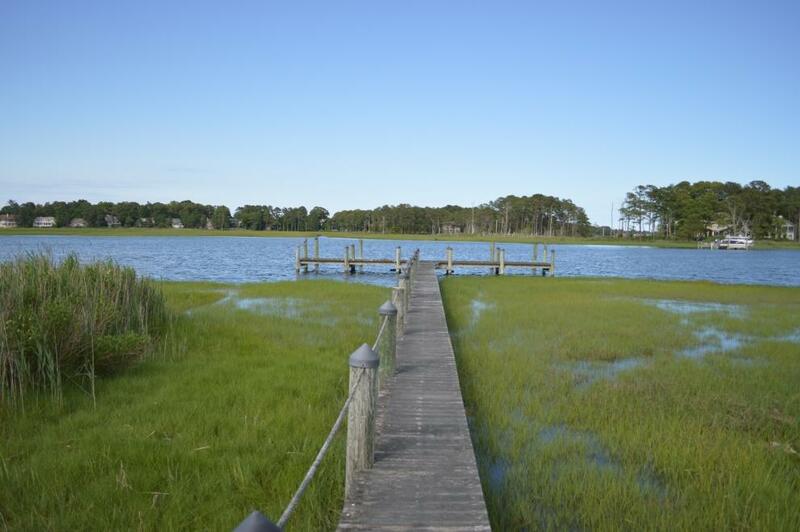 An ideal location for a vacation home or year round resort style living. 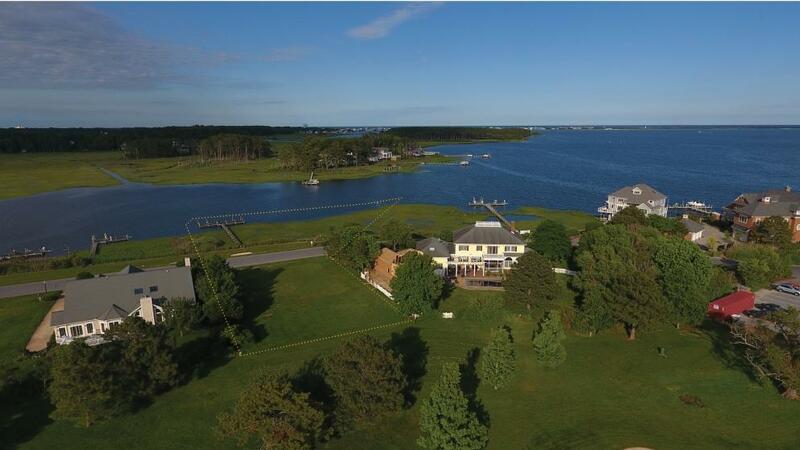 Build and enjoy your back patio with views of the 9th hole or sit on your dock and enjoy sweeping views of the Rehoboth Bay. 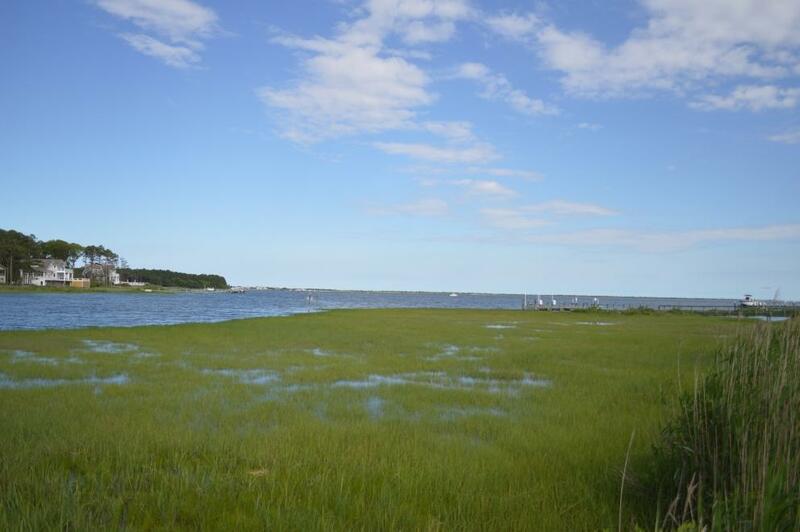 Rehoboth shopping, fine dining and the world class beach are just minutes away. 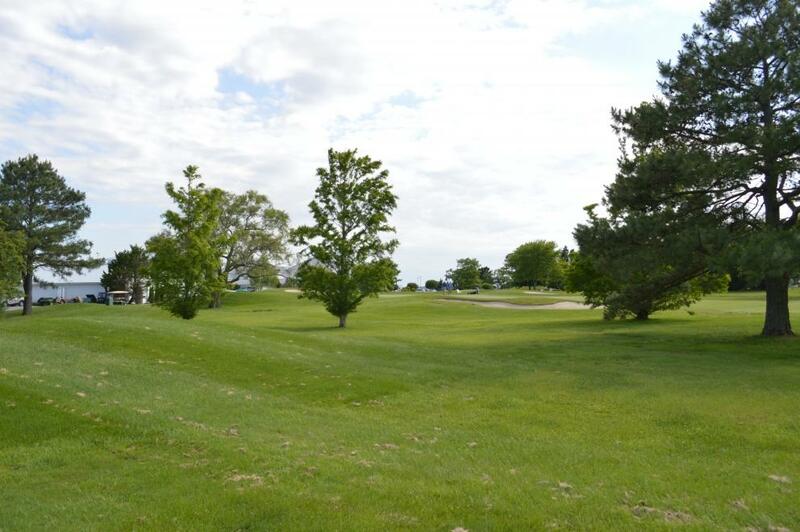 Bring your clubs and your boat to one of the finest lots in Delaware. A 10% deposit of the contract price is required. All bidders must be pre-registered and are required to have a bank cashier's check in the amount of $50,000 made payable to yourself and endorsed to escrow holder after completion of auction. A second check, personal check, is required for the balance of a 10% deposit. NO EXCEPTIONS PLEASE! 5. A Buyer’s Premium of 10% of the Bid Price will be added to the bid price and become the Final Contract Price. The successful high bidder will be required to sign a contract of sale immediately upon the conclusion of the auction. Property is guaranteed to sell at or above minimum bid of $770,000.